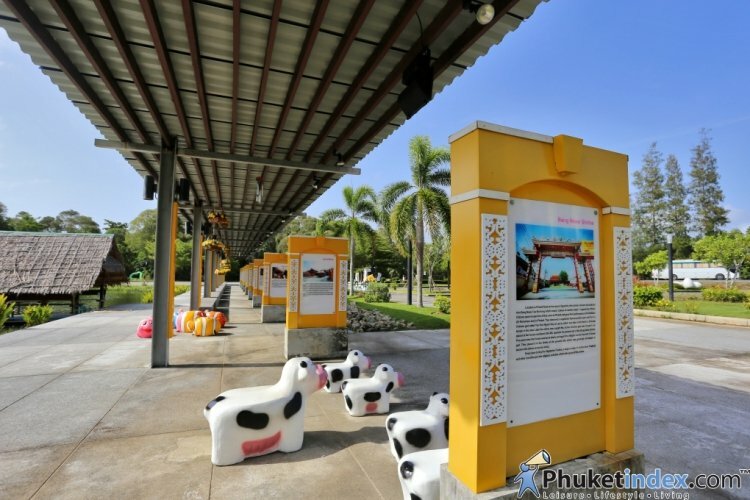 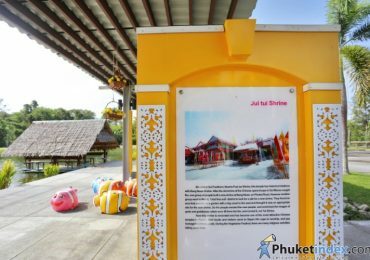 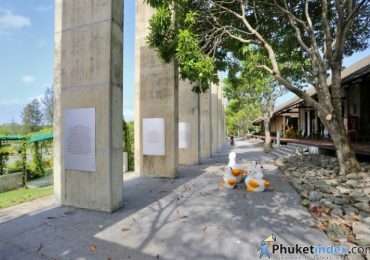 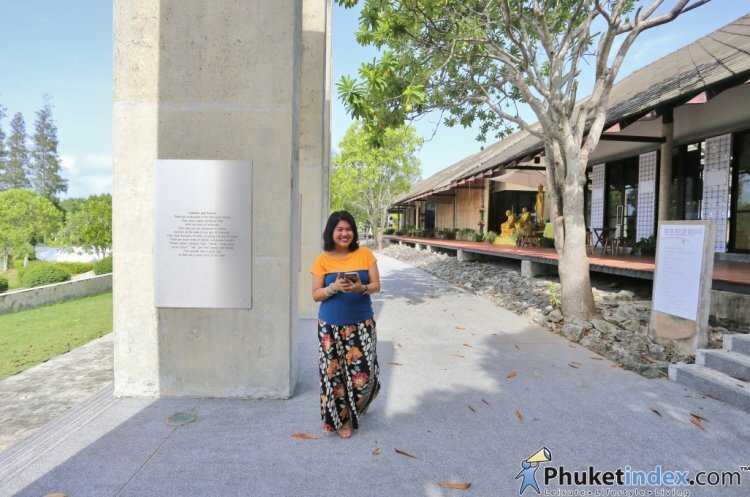 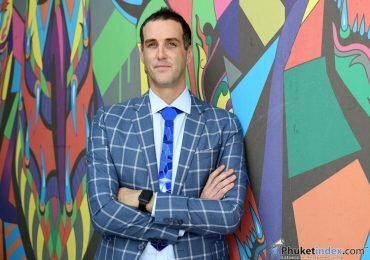 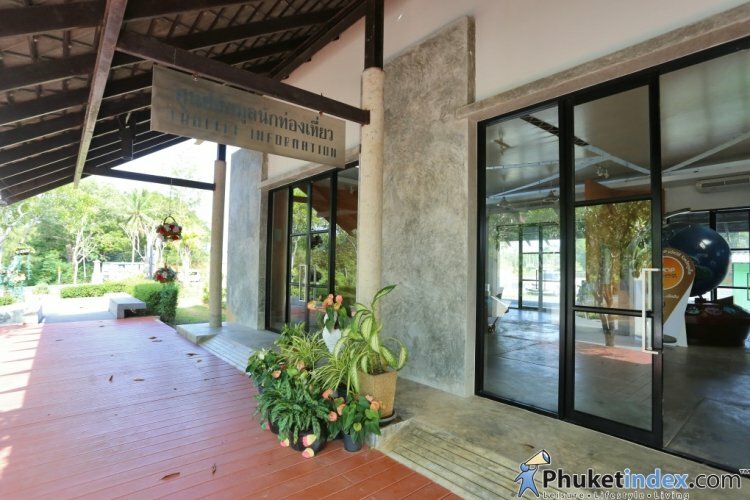 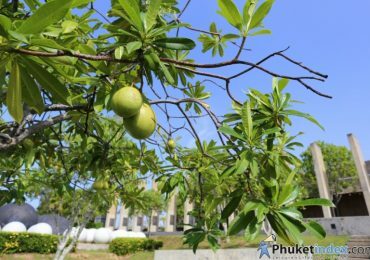 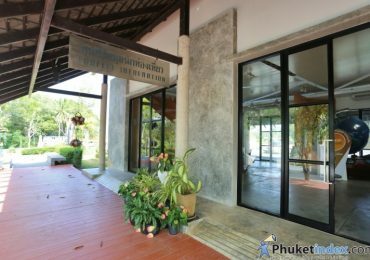 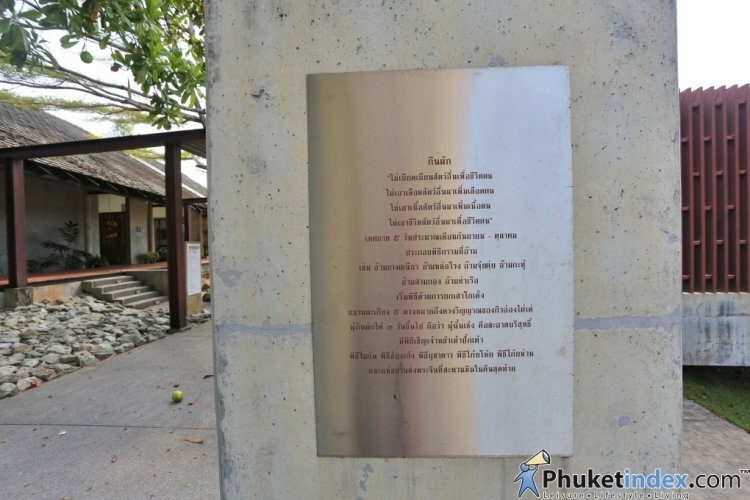 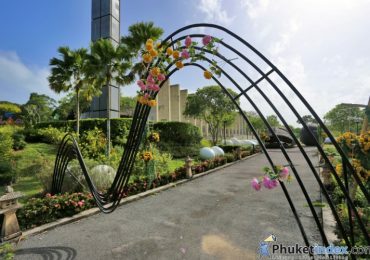 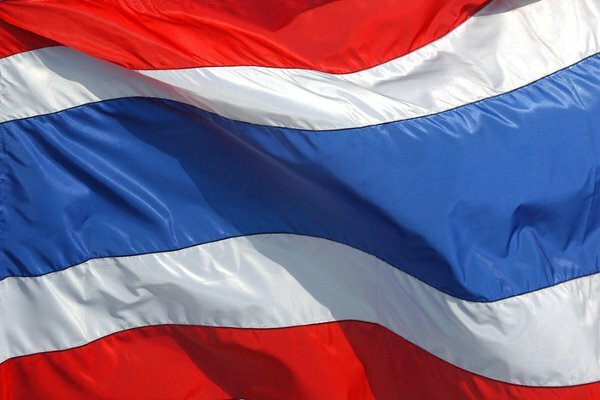 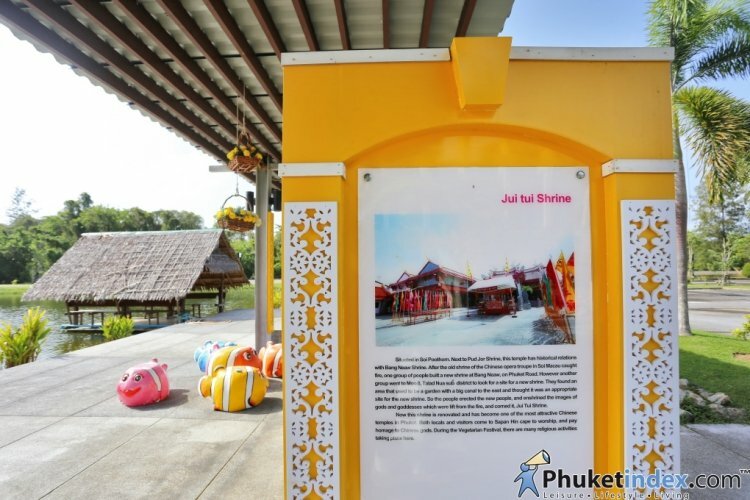 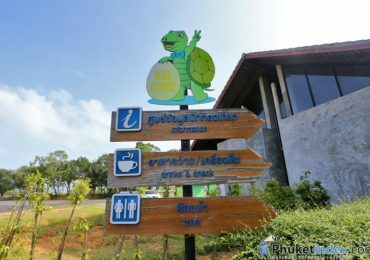 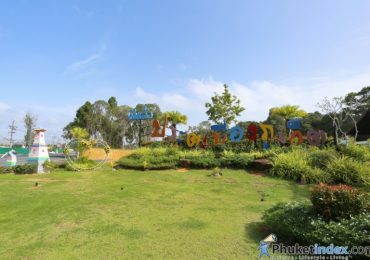 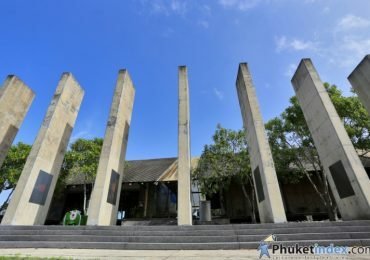 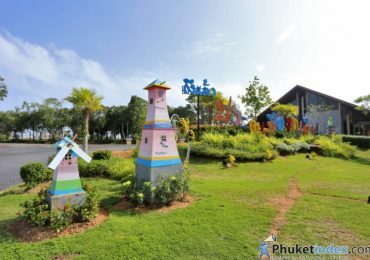 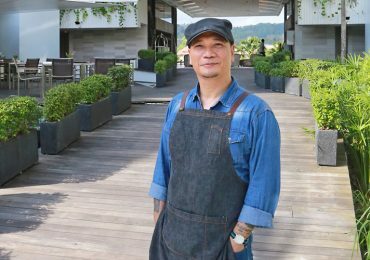 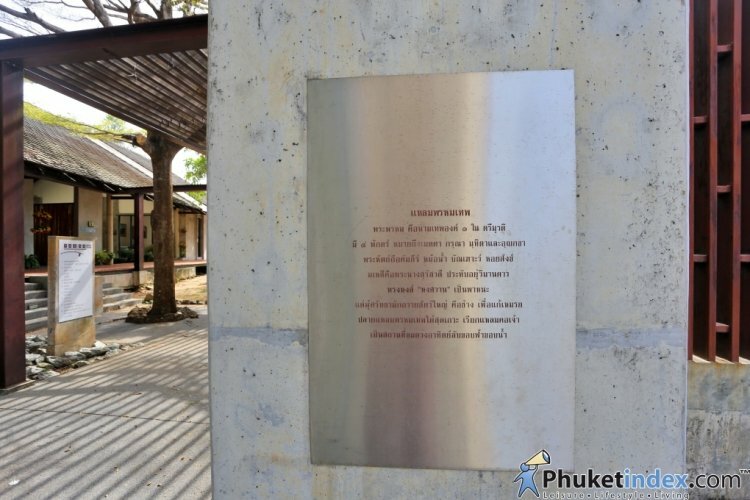 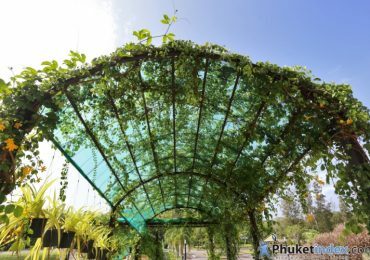 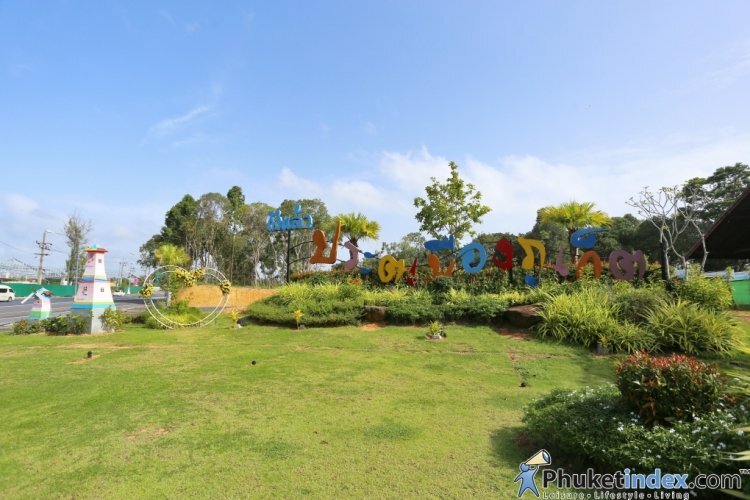 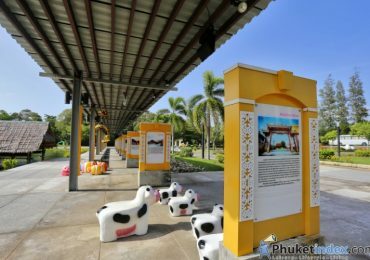 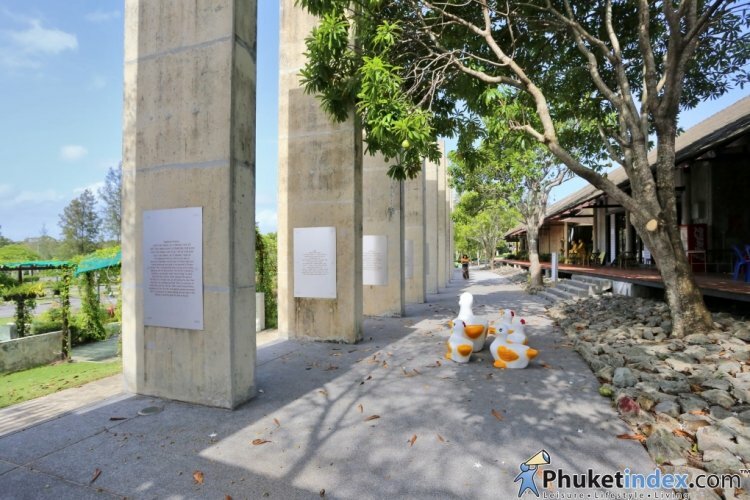 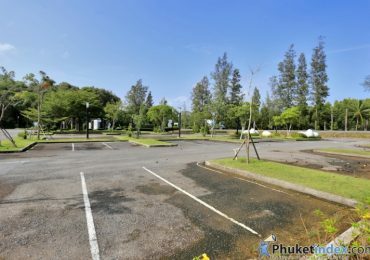 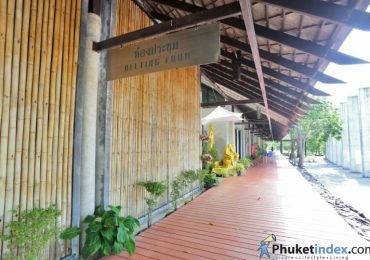 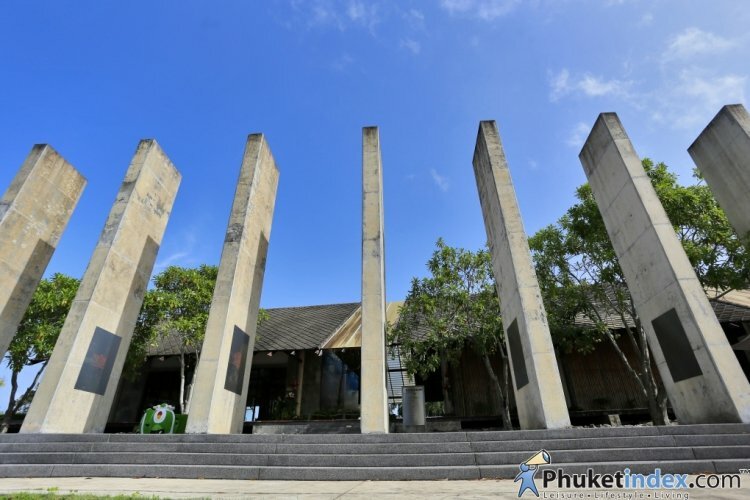 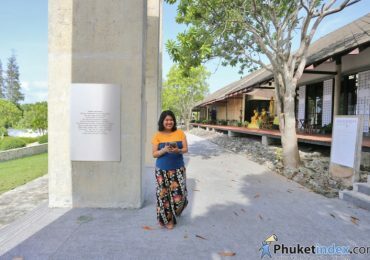 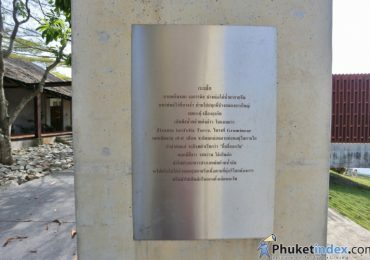 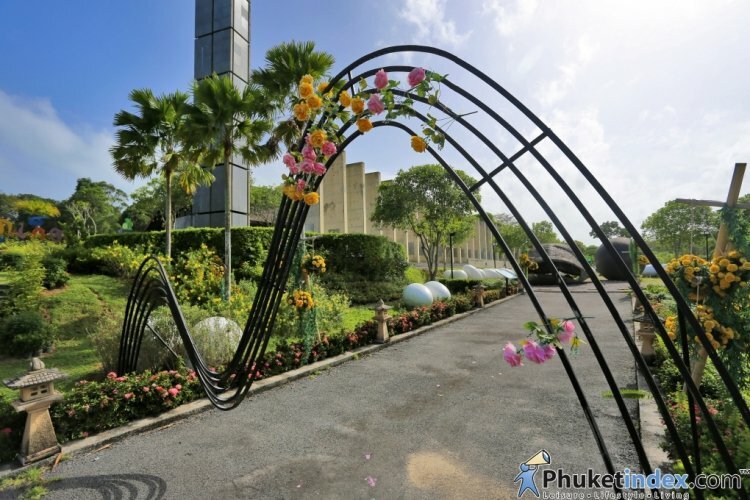 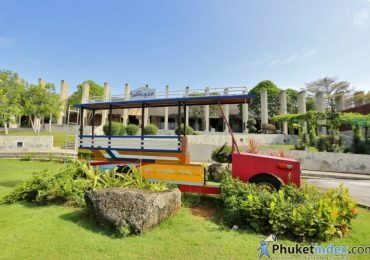 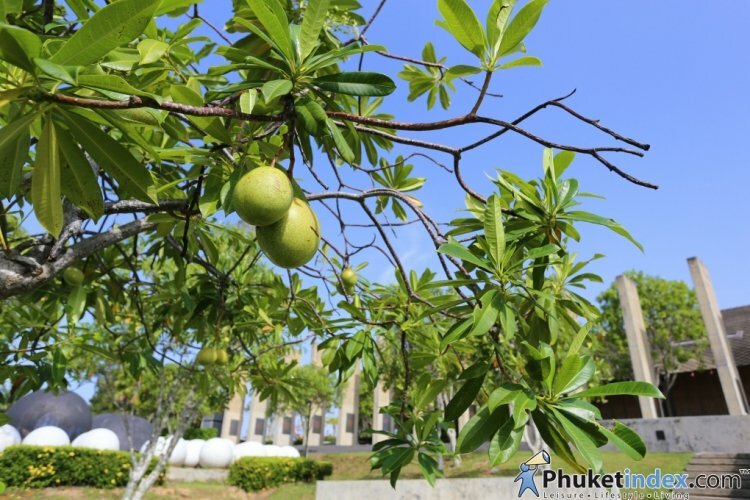 The Gateway was built on 25 rai of government land with its initial budget of 46.7 million baht sourced from tax revenue collected by the Phuket Provincial Administration Organization (PPAO). 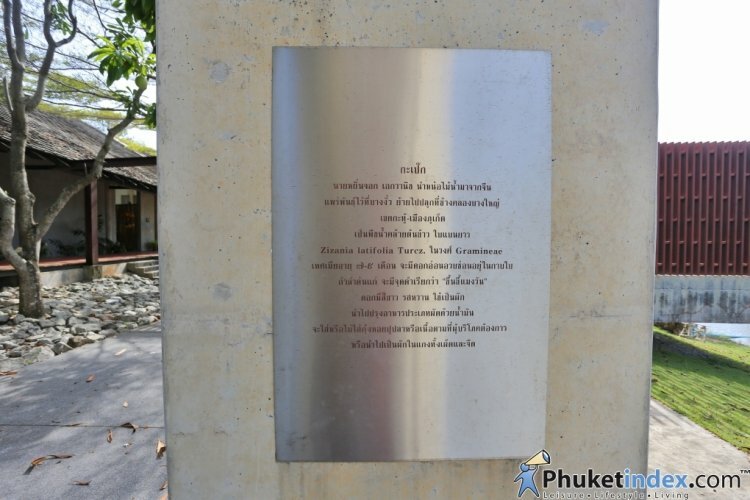 It was completed and opened in 2007 by then President of PPAO, Anchalee Vanichthepabutr. 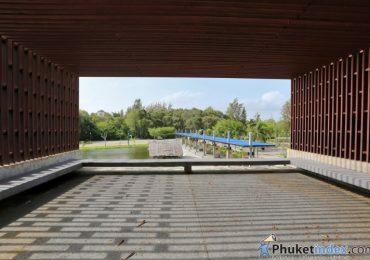 It was built to celebrate the 80th birthday of His Majesty King Bhumibol Adulyadej. 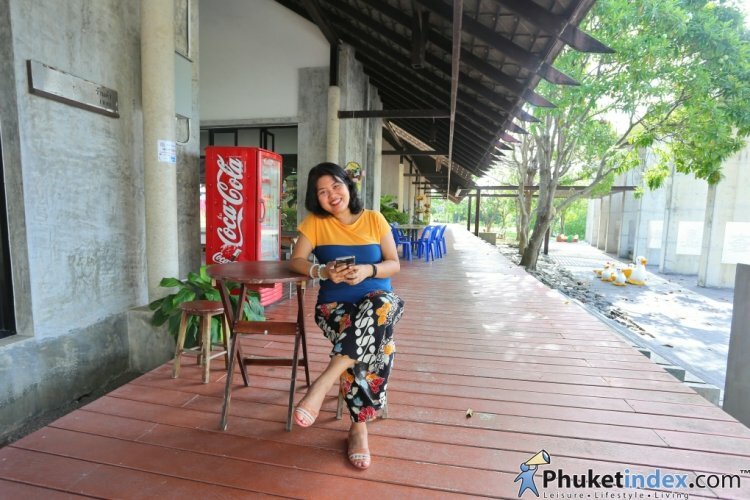 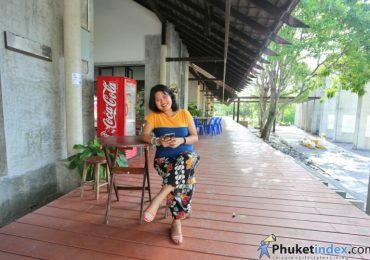 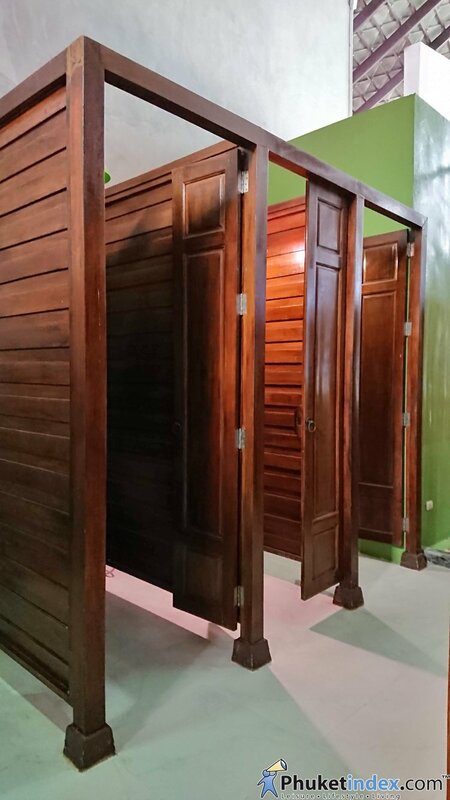 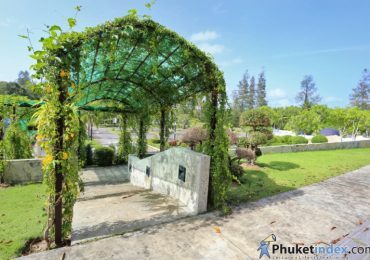 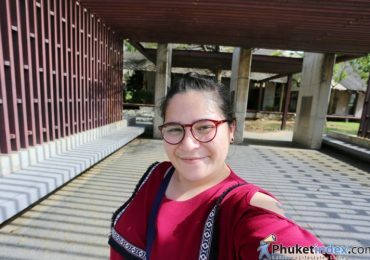 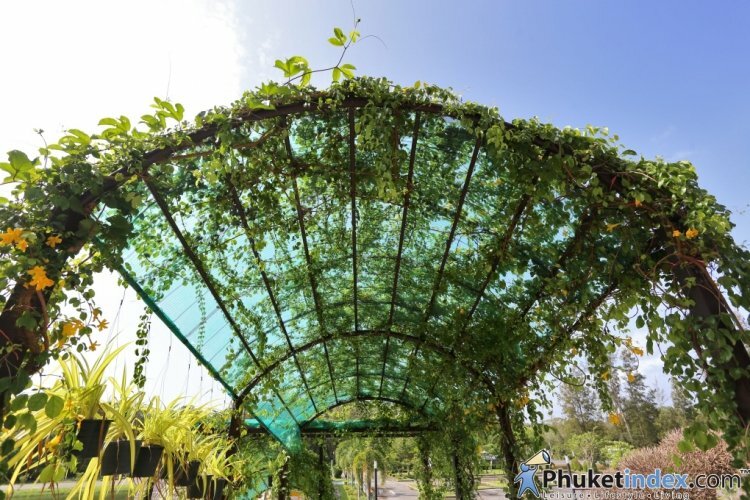 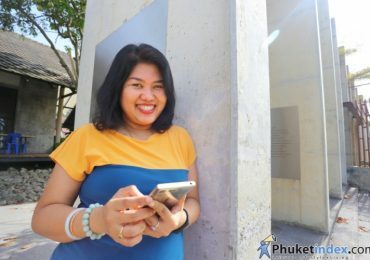 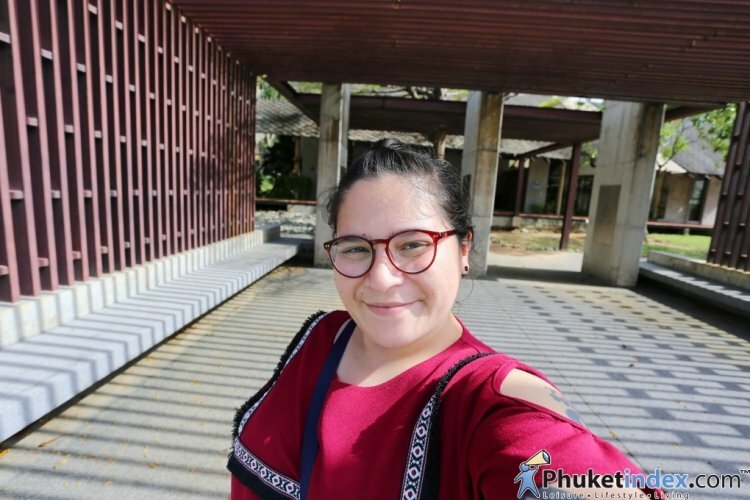 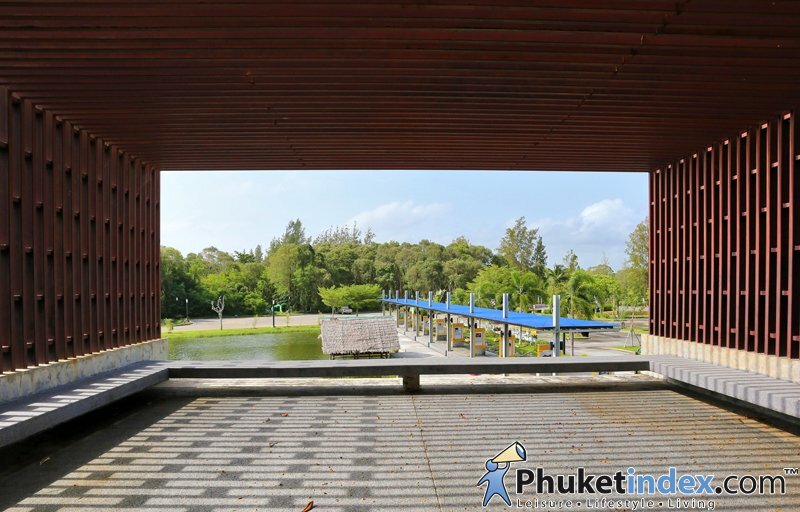 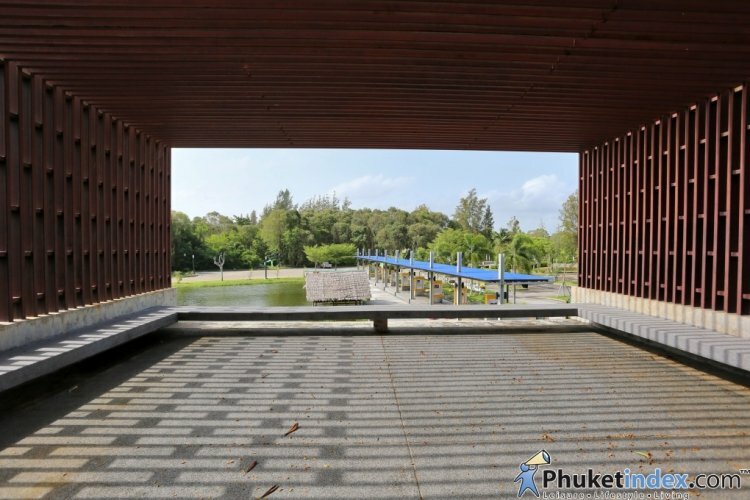 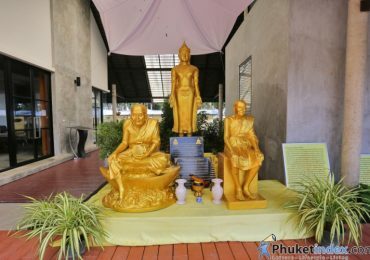 It is located at Tha Chat Chai, Mai Khao sub-district, near the Thao Thep Kasattri – Thao Si Sunthon Bridge at the intersection entering and leaving Phuket – Phang Nga provinces. 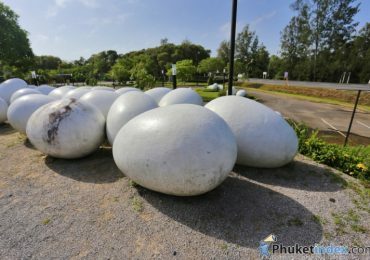 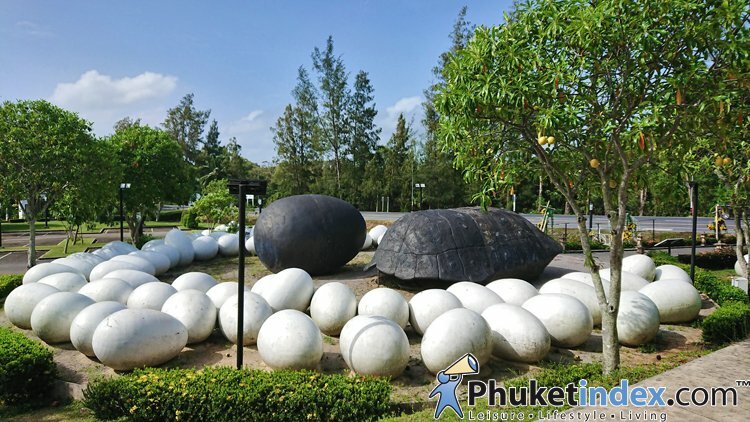 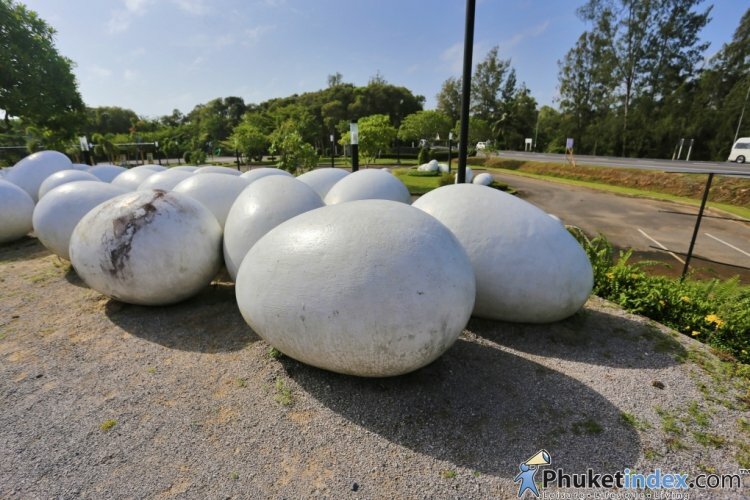 In front of the building, there are also the sculptural works “Home and Life” displaying a sea turtle and several of its gigantic eggs. 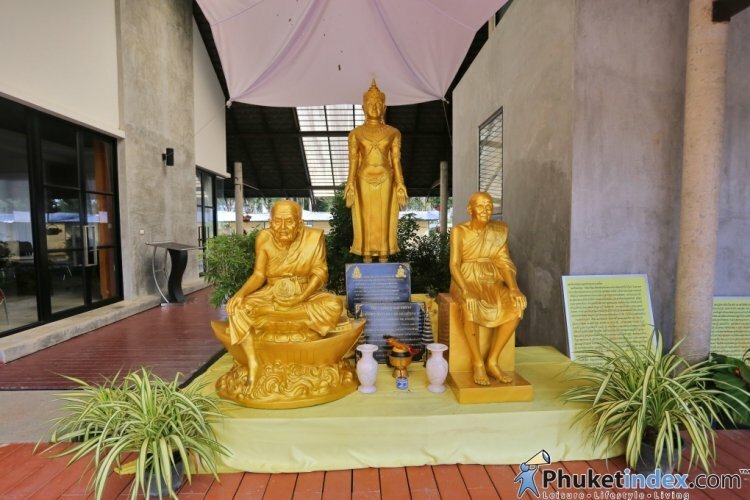 The sculptural works are Prof. Thana Lauhakaikul’s masterpiece. 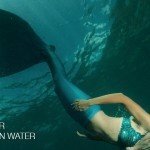 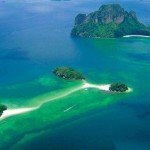 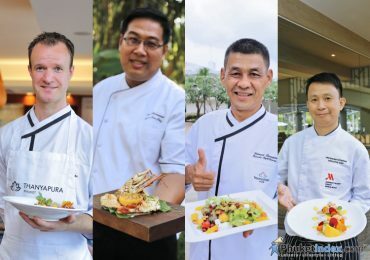 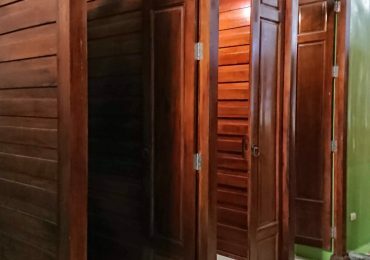 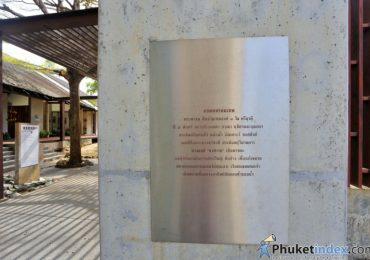 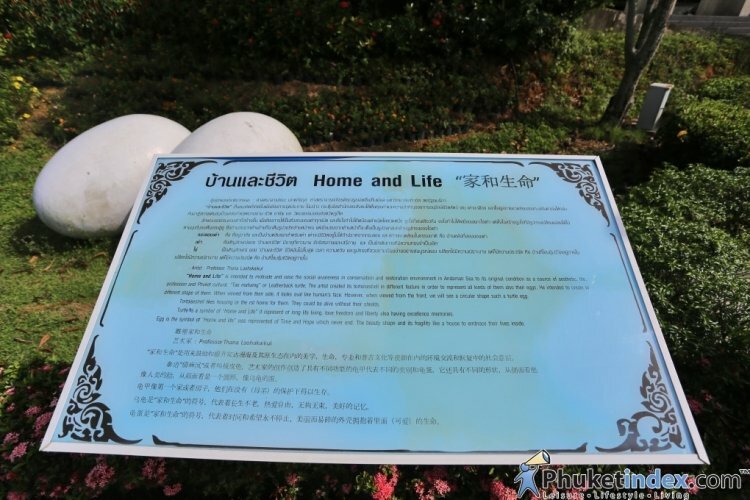 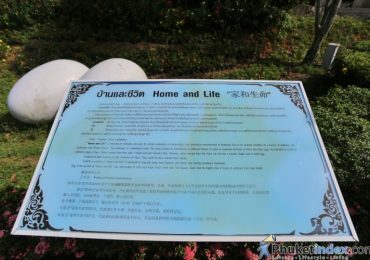 “Home and Life” is intended to motivate and rise the social awareness in conservation and restoration environment in Andaman Sea to its original condition as a source of aesthetic, life and Phuket cultural. 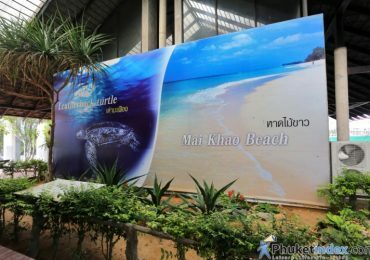 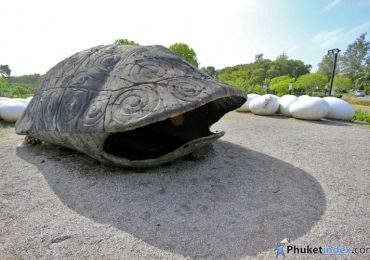 Leatherback turtle “Tao Mafueng” is the famous turtle that often see at Mai Khao beach, Phuket. 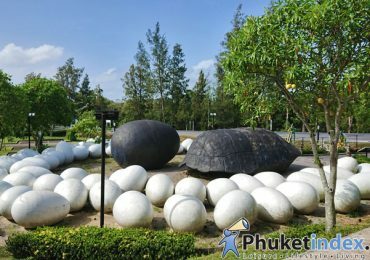 But the artist created its tortoiseshell in different feature in order to represent all kinds of them. 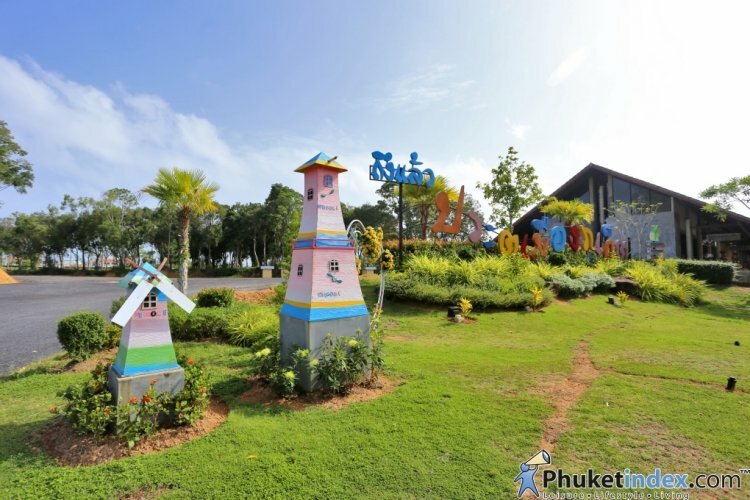 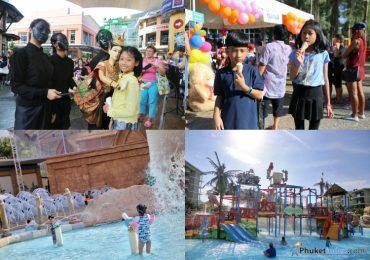 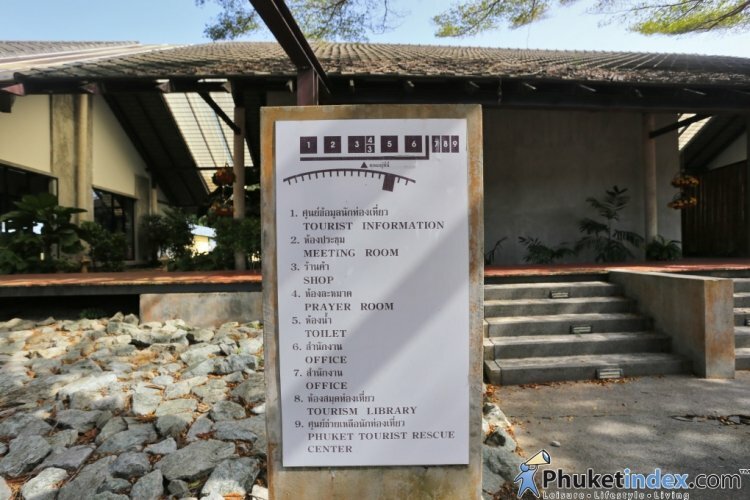 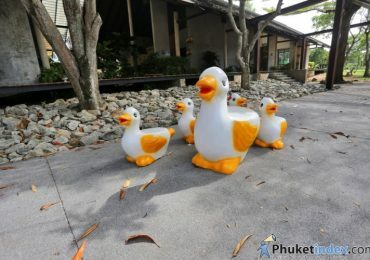 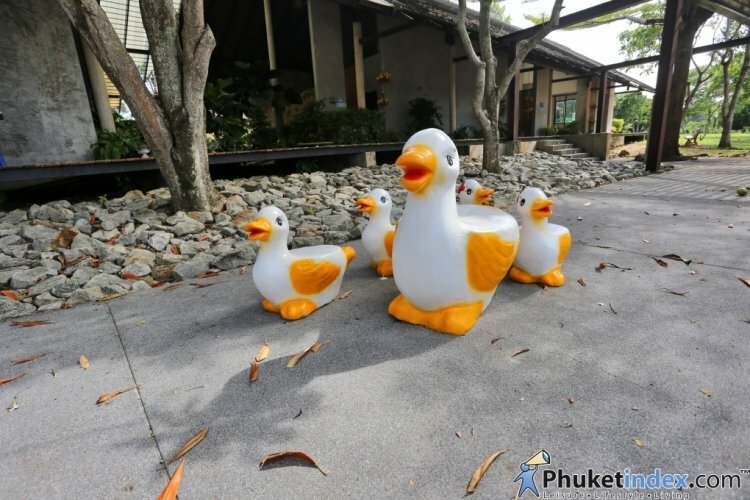 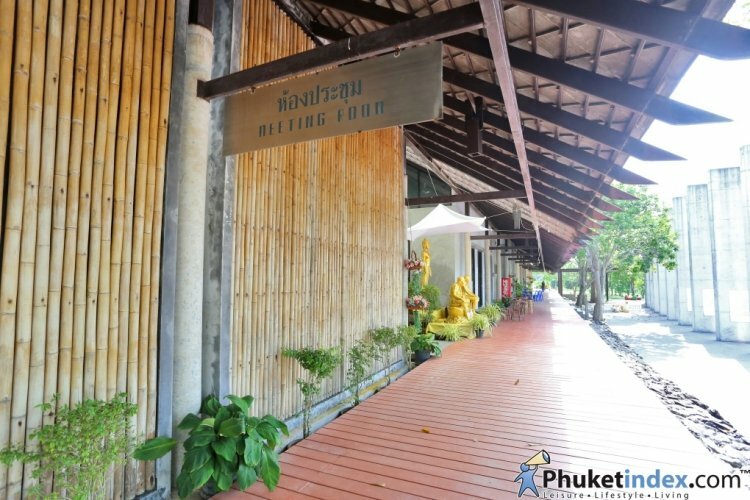 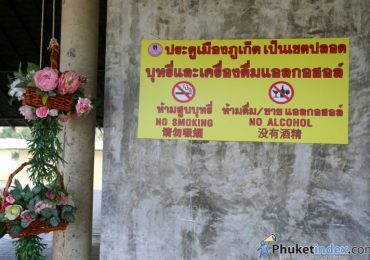 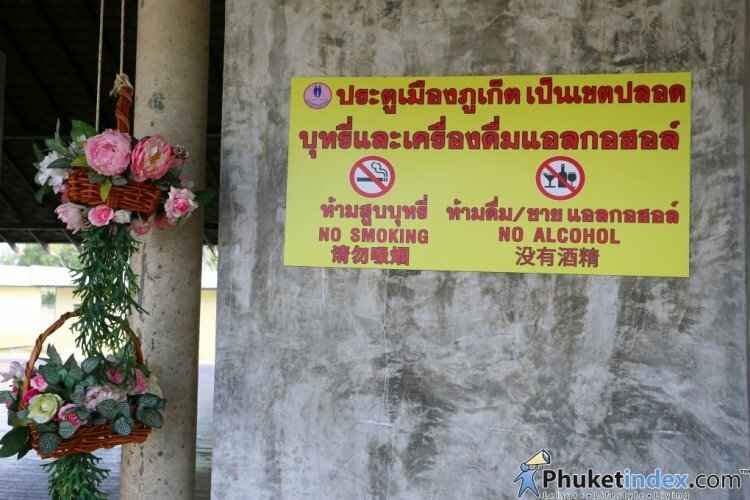 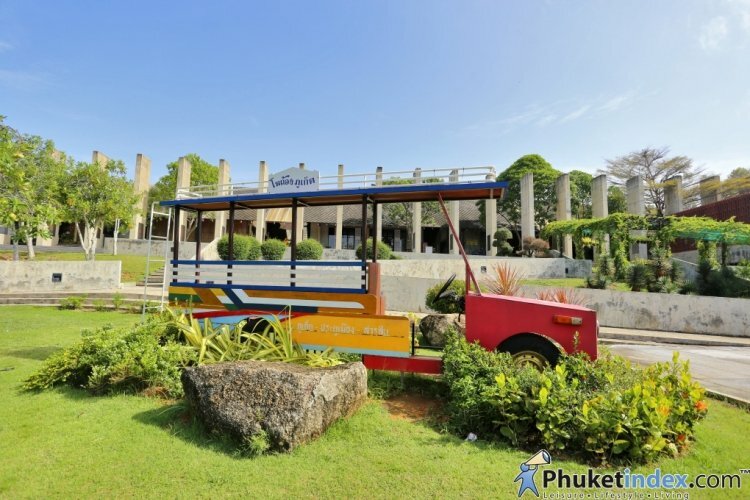 Phuket Gateway provides a tourist service center, a cool drink corner and clean toilet. 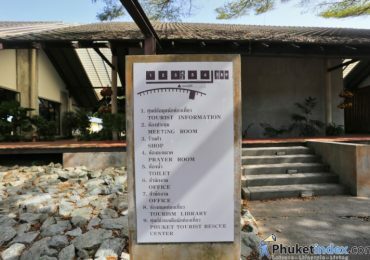 Tourists can stop off, relax, take some photos and study Phuket story here.